Ask a Curator Day is a worldwide Twitter Q&A with a variety of participating museums and galleries, taking place on Wednesday 13 September 2017. It’s a way for anyone to talk to curators and people who work in cultural venues that the public normally don’t have access to. 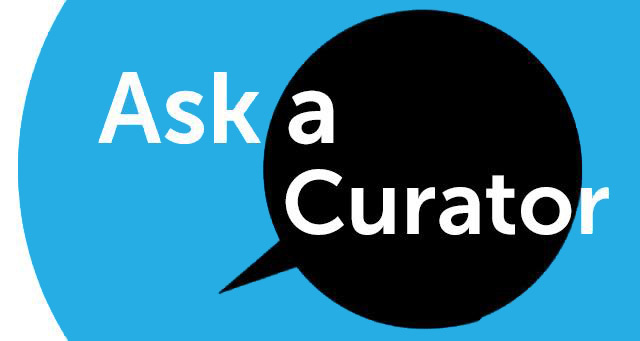 #Askacurator is open to any museum or gallery to participate. Participants are encouraged to ask anything that they are curious about or want more information on. Curators will not know all the answers immediately; they may have to get back to you if it is a specific question about the museum or gallery. However, if it is a general question, you might find another museum’s curator will answer it. You should notify your followers on social media the time your curator will be available.